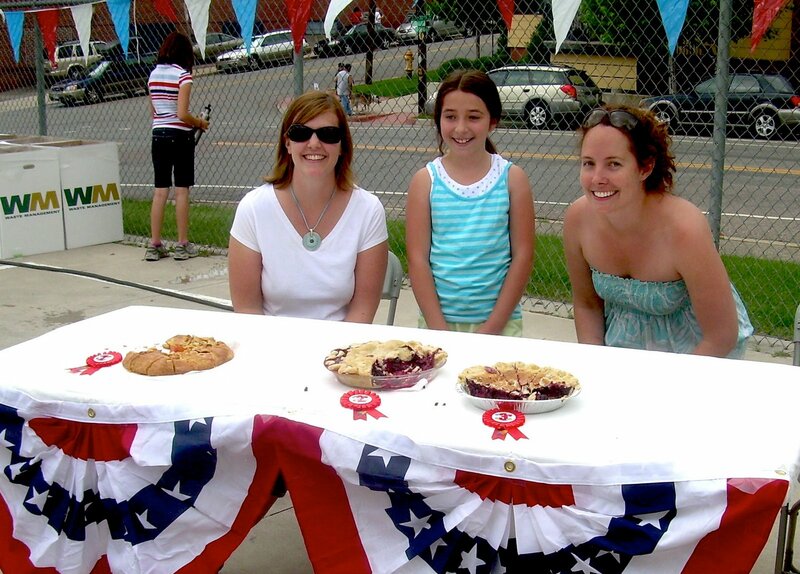 Highland celebrated its Second Annual Old Fashioned 4th of July Parade this past weekend, and it was a sight to be seen! 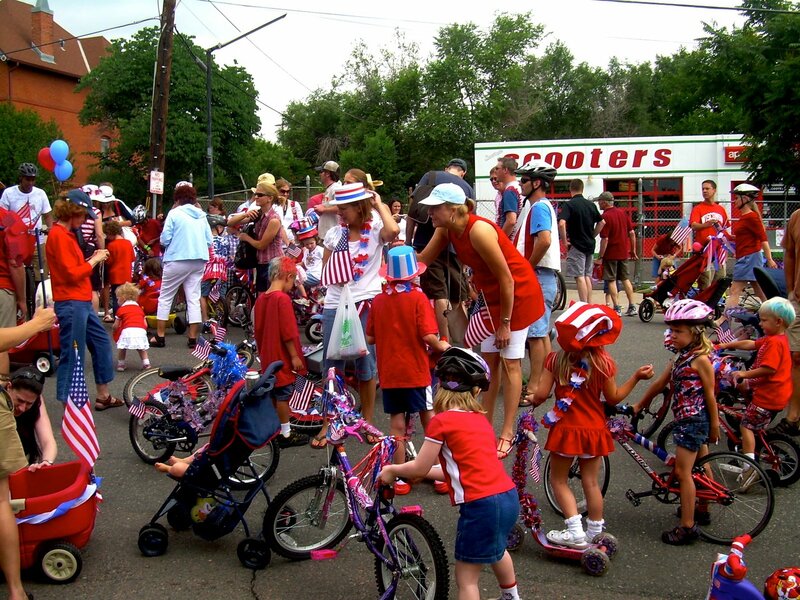 Over 850 neighbors showed up for the event, donned in red, white and blue and sporting fully decorated bikes, trikes, and wagons. Christina will be creating Julie’s recipe at the restaurant for the month of July, so be sure to drop by and check it out. The afternoon had a very sweet ending, with the unveiling of a 50 foot Ice Cream Sundae courtesy of Little Man Ice Cream. Of course, all the kids gathered around, spoon in hand, and wasted no time in gobbling down the massive dessert. With great food, games, and music by Rabbit Stew, the parade was quite a hit. It’s always refreshing to see the neighborhood come together and prove that Highland is a fantastic community to be a part of. A special shout out goes to Yael Nyholm, Erin Weber-Hansen, Kristen Maldeis, Paul Tamburello, and our wonderful community sponsors for their support and participation.